By giving a gift you will be remembered as the one who helped to develop a caring relationship through giving. 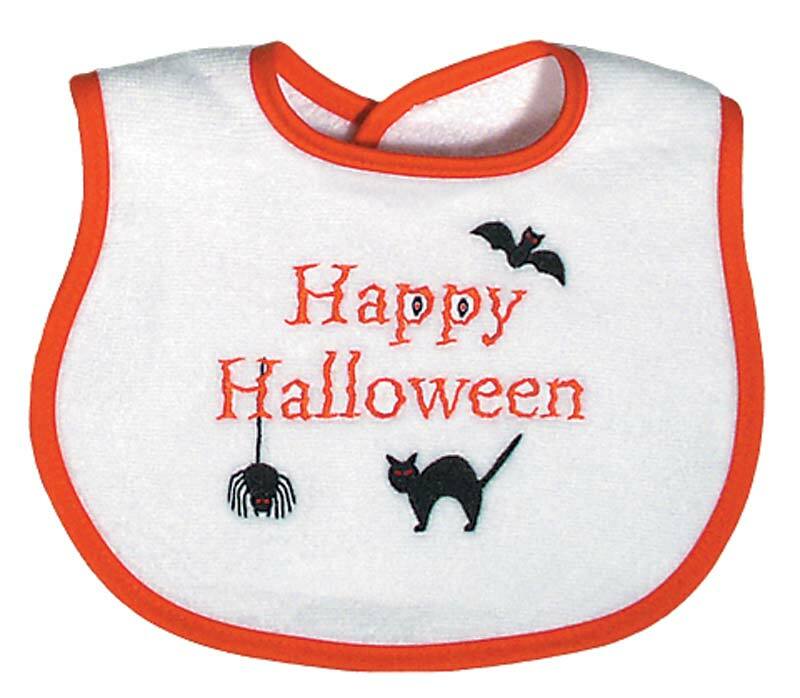 It is not every baby's first Halloween, which is why this embroidered, "Happy Halloween" baby bib is perfect for any baby, who needs a little something for the holiday. 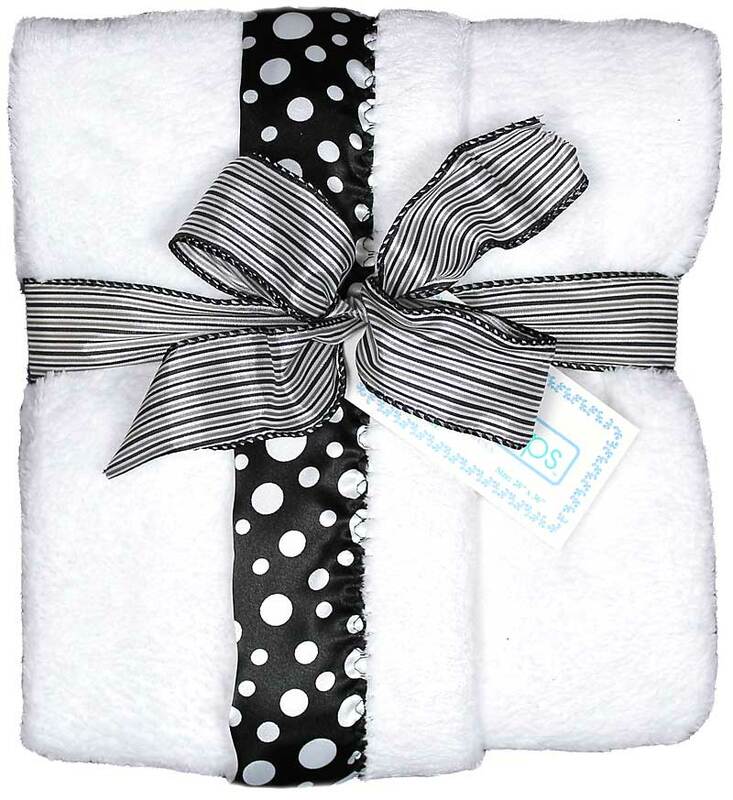 it is a great gift on it's own, or as an add on to another baby bib or a baby gift set. But, what really makes this bib treasured? All of a baby's basic needs and more are met in this, made in America, embroidered, 100% cotton velour terry bib. Why is this top quality bib so supper absorbent and soft next to baby's delicate skin? Because there is no polyester in our fabric. It will continue to wear and wash beautifully and coordinate with a multitude of Halloween outfits and everyday clothing. This bib is unisex, which works for a boy or a girl, and there is an "Boo" version, as well.